The port number I took from Network configuration -> UDP port. The second line is the same just for Windows. First, you need to check allowed clients list. 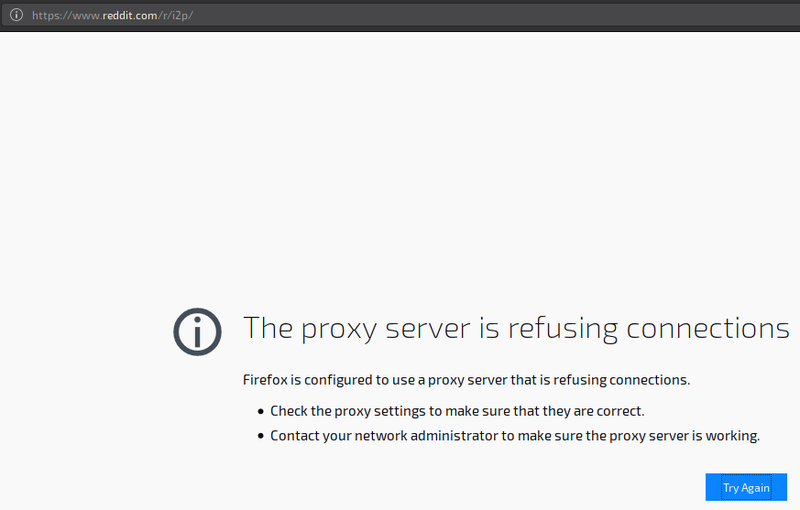 Second - IP binding in the proxy service, it should be explicitly 127.0.0.1, it can be 0.0.0.0 - and in I2P it used to cause some glitches. Also a sidenote: if you have not fully bootstrapped your node - it can be just a bootstrap problem, you will have to wait for known nodes like some thousands and disappearing of the writing "rejecting tunnels: starting up" - with ports forwarded it takes about 30-40 minutes to get the network-integrated status. Feel free to ask further questions if you have ones! Not the answer you're looking for? 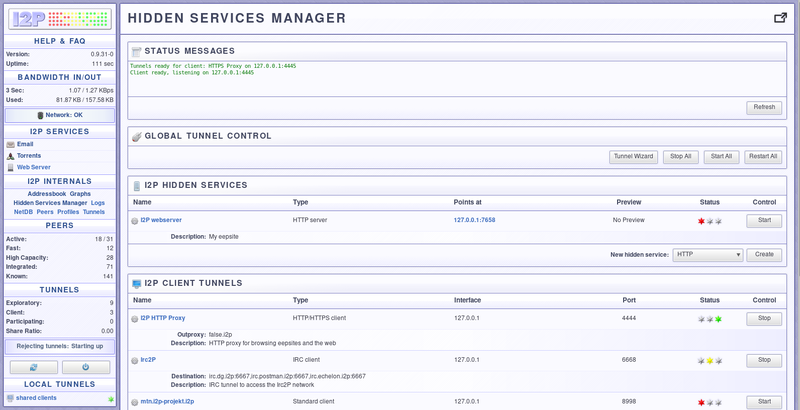 Browse other questions tagged linux proxy i2p or ask your own question. Why doesn't Tor use tunnels? Are there proxies like Tor2Web but not just for http connections? Is some i2p outproxies for tor only? Why am I able to load clearnet sites in Firefox configured for I2P? Should I be concerned regarding privacy?